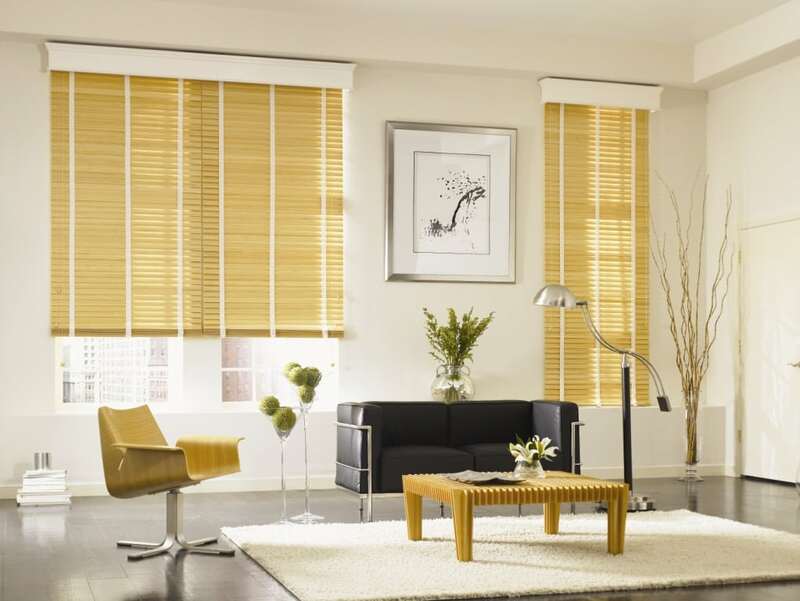 Mid Wiscoinsin Flooring is proud to carry an extensive line of Graber Blinds that will complete any space! For 70 years, Graber and Springs Window Fashions have been providing beautiful, top-quality window treatments to help unlock your inner designer and bring style and sophistication to your home. Our extensive line of custom window treatments includes Cellular Shades, Faux Wood Blinds, Horizontal Blinds, Natural Shades, Pleated Shades, Roller Shades, Roman Shades, Shutters, Solar Shades, Wood Blinds and a range of Vertical Solutions. Best of all, you can count on Graber, a Best Experience brand, to back up every window treatment with a 70-year tradition of excellence and a lifetime warranty.